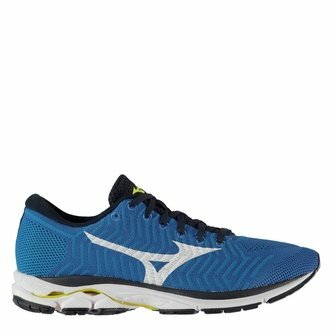 The Mizuno Waveknit R1 Running Shoes in Blue, White and Safety Yellow are a stylish, performance-based trainer aimed at neutral runners looking to better their output. 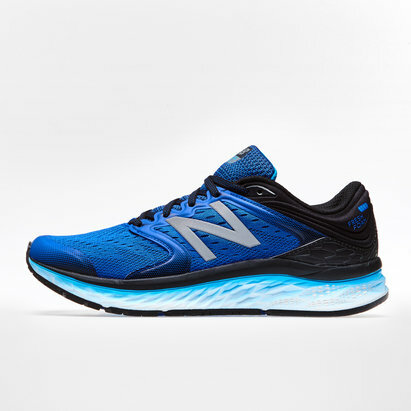 These running shoes were designed and engineered for the ultimate fit. 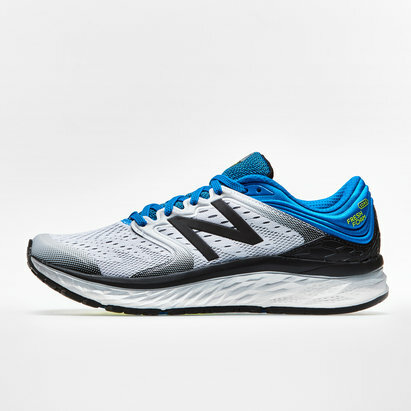 The WaveKnit upper wrap your foot in a second-skin for enhanced, lightweight support.